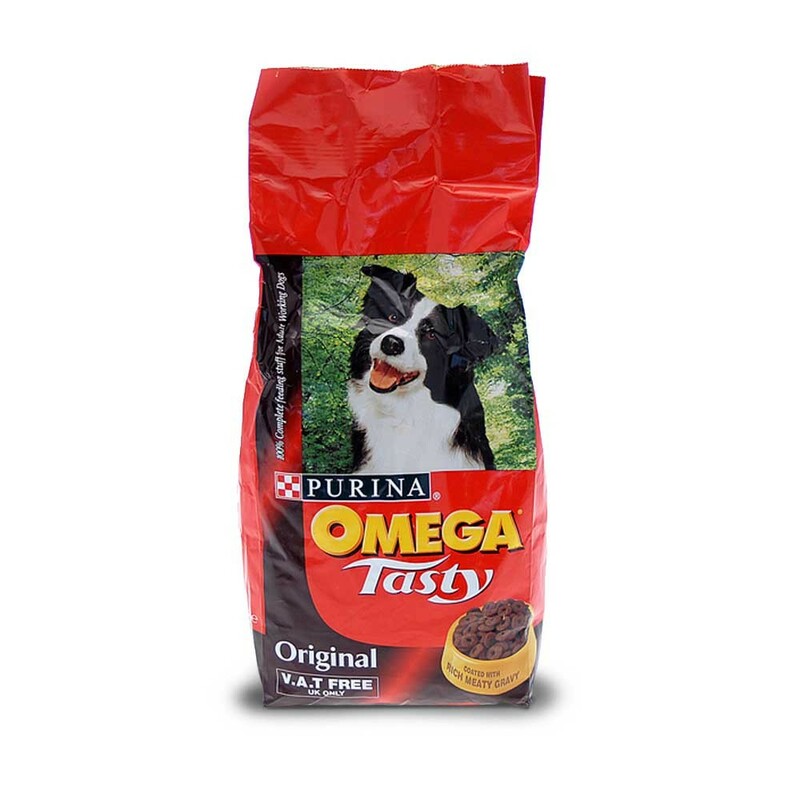 Omega Tasty has been specially formulated to provide 100% complete nutrition and high digestibility. The tasty food provides the correct balance of nutrients, vitamins and minerals to maintain health, fitness and vitality. Cereals, meat and animal derivatives (minimum 4% chicken), vegetable protein extracts, derivatives of vegetable origin, oils and fats, minerals. With antioxidants and preservatives. 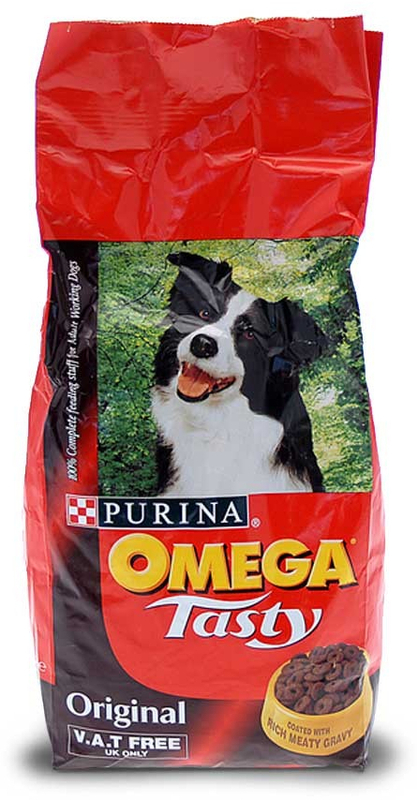 There are currently no questions for Omega Tasty Dog Food - be the first to ask one!